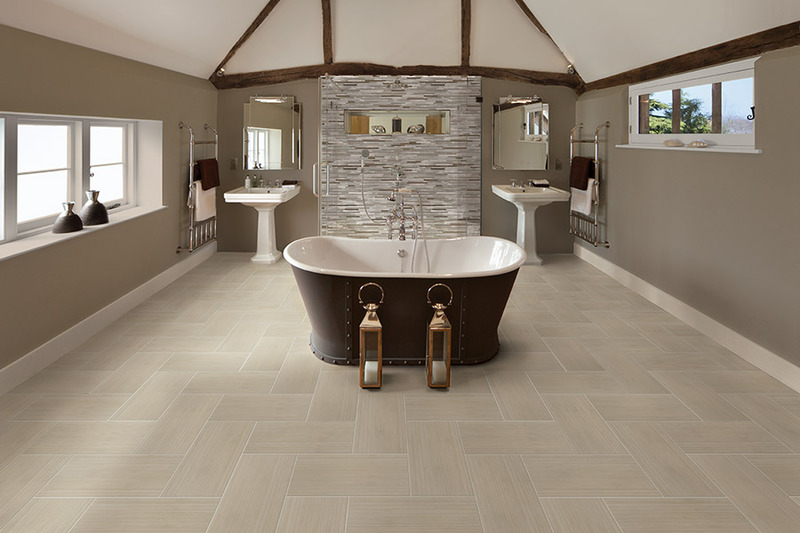 There are so many different types of flooring on the market today, but tile is a great material, no matter what you’re looking for in a floor covering. Not only are the benefits so varied that it fits into just about any home, your options in styling and design make it easy to fit your home’s décor as well. 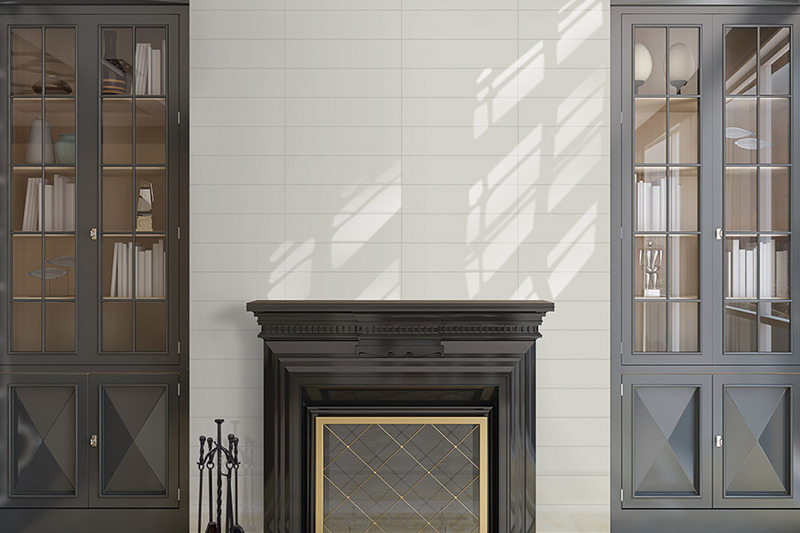 In fact, whether you have an all-natural look, or are on the more artistic end of the decorating scheme, you are sure to find something in tile that will meet your needs. 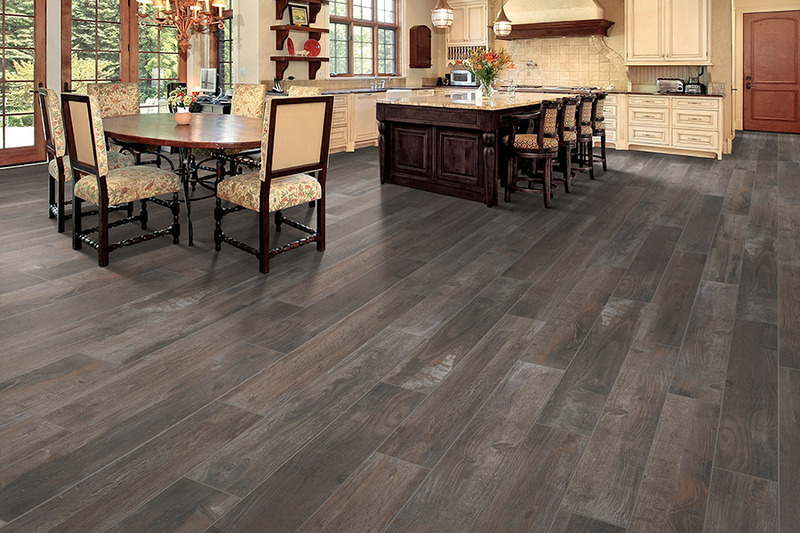 All About Flooring of SC has plenty of experience matching homeowners with the perfect floor covering for their needs. With our free in-home estimate, you simply can’t go wrong. We also invite you to visit us at your convenience at our showroom, located in Greenville, SC. From there, we service the areas of Greenville, Greer, Simpsonville, and Easley, and we’d love to serve you as well. Ceramic tile has been around for thousands of years. Why? Because its benefits are so plentiful, and it has a very long life span. Made of all natural materials, it was one of the first floor coverings to ever be manufactured, and it continues to be a popular material today. Let’s take a look at some of the reasons why. 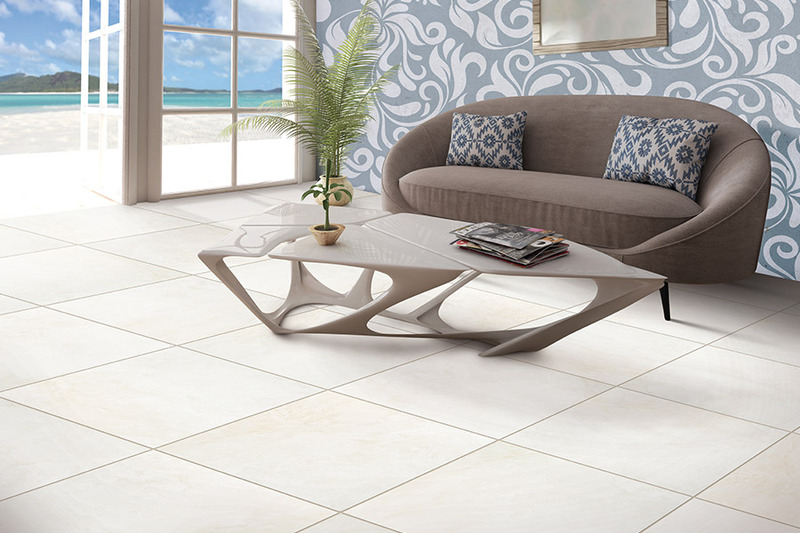 Ceramic flooring has good water resistance, so not only does it work well in living rooms, foyers and dining areas, but it’s also great for kitchens and bathrooms. 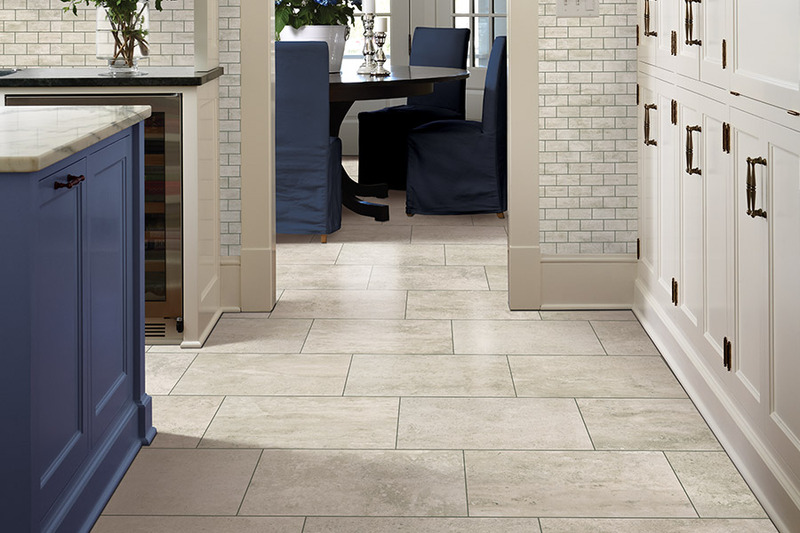 When properly sealed and grouted, it fends off most spills, humidity and moisture, and it’s also easy to keep clean. Usually, a sweeping followed by a damp mop are all it takes to keep this flooring looking like new for years to come. 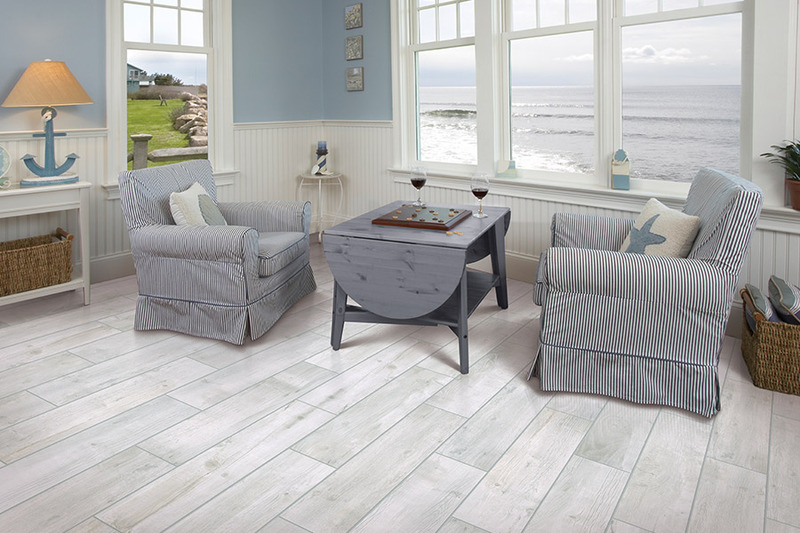 This is a flooring that can also double as an artistic element in your home. As it’s usually covered by brightly colored glazes, it’s easy to create any look you can think up or imagine. With this floor covering, the sky is literally the limit when it comes to design capabilities. You can choose a solid color, patterns, mosaics, or you can even have the tiles cut in different shapes and sizes to create a look as unique as you’d like.